Freebird Club: Peter Mangan and his father Owen in Kerry. Maureen is chief executive of Active Retirement Ireland, the voluntary organisation for older people. Ranging in age from their 50s to 100-plus, her members are an increasingly influential force in travel. A growing older population, the ease of online booking and a rise in air routes, escorted trips and businesses catering specifically for older travellers are just some of the reasons. The term ‘Silver surfers’ once brought to mind cruise ships and golf breaks. Now, it’s spreading to enrichment, adventure and wellbeing. Single supplements are a major bugbear, and hotels that think a night of bingo will cut it for Active Retirement groups are soon put in their box, Kavanagh says. The over-65s have an annual income of more than €10 billion, she adds, and Fáilte Ireland says ‘empty nesters’ spend around €450 per trip. Businesses underestimate the ‘silver dollar’ at their peril. “Groups like this are very savvy consumers,” Kavanagh continues. Most Active Retirement members (the association has 550 local groups) rely on the State pension as their main source of income, so their social secretaries plan trips months ahead, allowing members to save and budget. Because they can travel midweek and during school term, moreover, groups can negotiate very competitive rates with hotels and tour operators. “They know a good deal,” she says. They also know what they like. When booking group staycations, Active Retirement groups favour family-owned hotels and a welcoming, personal touch — from tea and scones on arrival to accessibility for wheelchair users. “What our members are looking for is a home away from home,” Kavanagh says. 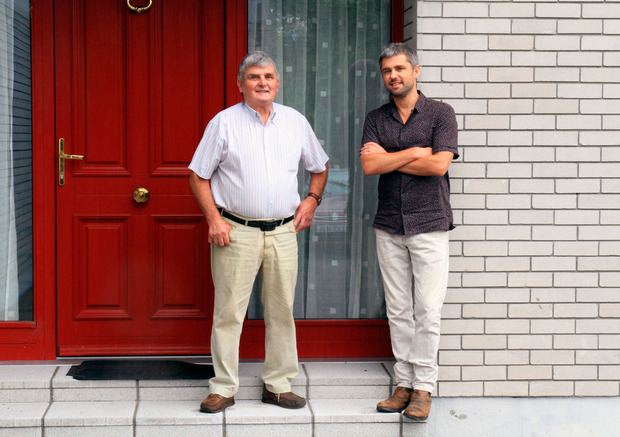 “We’re not just about places,” as Peter Mangan (above, right), founder of the Freebird Club — an Irish start-up described as a “social Airbnb for the over-50s” — told me recently. “We’re about people.” And that’s key. 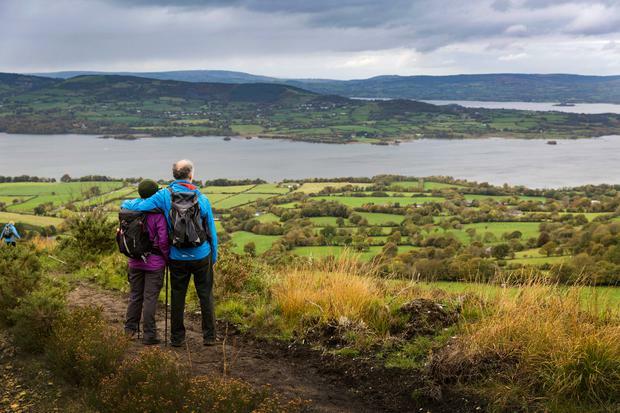 Ninety per cent of members take part in physical activities (these are ‘active’ retirement groups, after all), from greenways to aqua-aerobics, walking and daytrips. Groups will push hotels for the most attractive combos of rooms, meals and activities — win their business, however, and you’ve won a loyal customer that will return. Fancy seeing what’s on offer? The Active Retirement Ireland Trade & Tourism Show takes place at the RDS in Dublin on Friday May 11. It celebrates all that’s good about ageing — from health and financial advice to lifelong learning, fashion and, of course, travel. The show is free, and open to everybody. See activeirl.ie for more details.